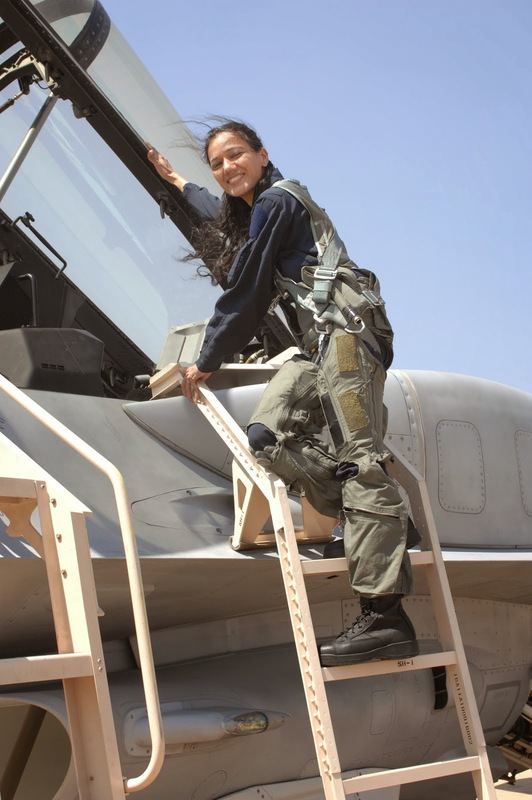 The Royal Edinburgh Military Tattoo is an international event of military music performance undertaken by the Armed Forces. 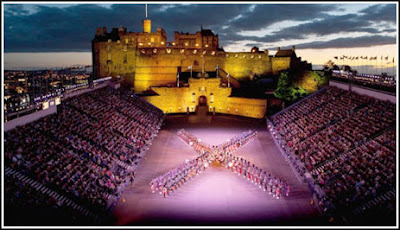 In fact, the Royal Edinburgh Military Tattoo is the largest tattoo performed in the world in the majestic, sprawling stretch of Edinburgh Castle Esplanade, Scotland. The invitation to the Indian Navy Band to participate and perform in this prestigious event scheduled from 01 to 26 Aug 17 is indeed a matter of pride and befitting recognition of the professional prowess of the Naval band. The participation of the Naval Band would further cement the ties between the two countries, more so, when the Govt of India and UK have announced 2017 as the India-UK Year of Culture to celebrate cultural ties and the 70th year of Indian independence. The Indian Navy Band has been practicing hard in the last few months to further hone their skills to capture the hearts and minds of the music enthusiasts in this international event. The band comprising of 01 officer and 65 musician sailors would perform under the leadership of Commander Vijay Charles D’Cruz, Director of Music (Navy) who would be the Principal Conductor during the event. 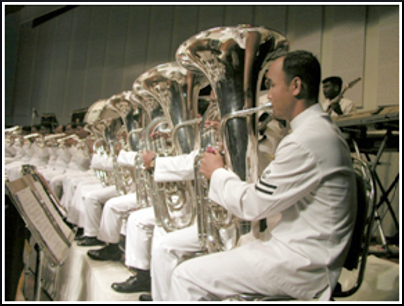 The Indian Navy band is scheduled to depart for London from Mumbai on 30 Jul 17. 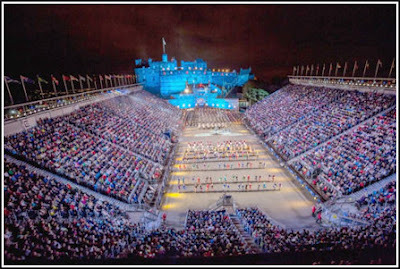 The Royal Edinburgh Military Tattoo is well renowned event with over 50 bands participating, and nearly 8500 visitors attending the daily performances. 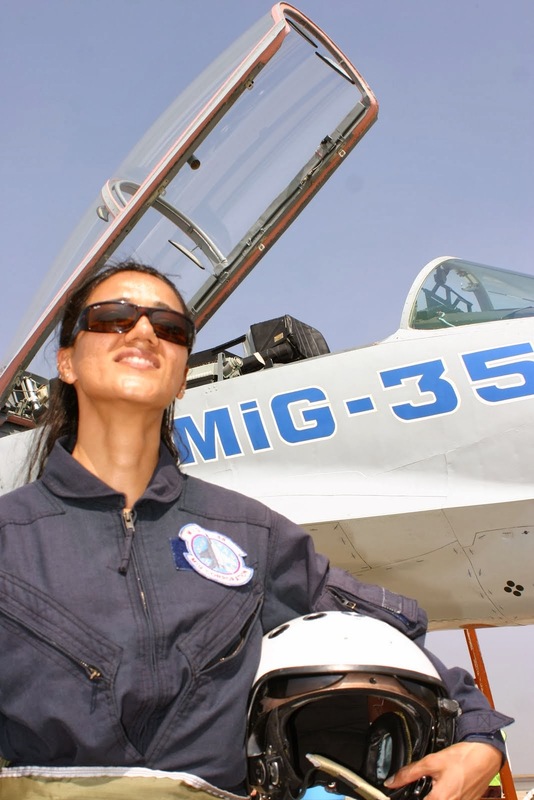 A total audience of nearly 2.5 lakh attends the event over the period of 26 days. 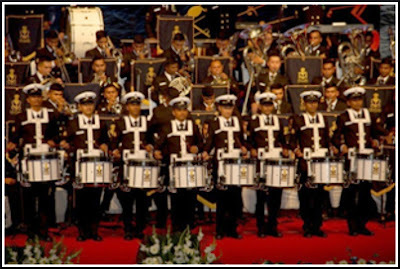 Apart from India, bands from countries like Australia, France, Germany, Japan, etc, would also be performing at the tattoo this year. 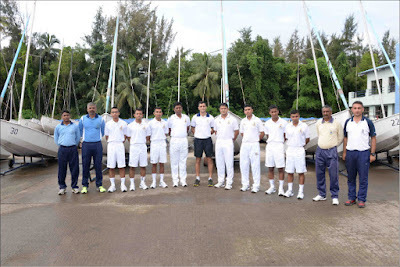 A delegation of three midshipmen and two officer cadets led by Lieutenant Commander Mirza Rashadul and Lieutenant M Merazul Islam Saimon of the Bangladesh Naval Academy visited Indian Naval Academy on Wednesday, 26 July 2017 for a period of four days. 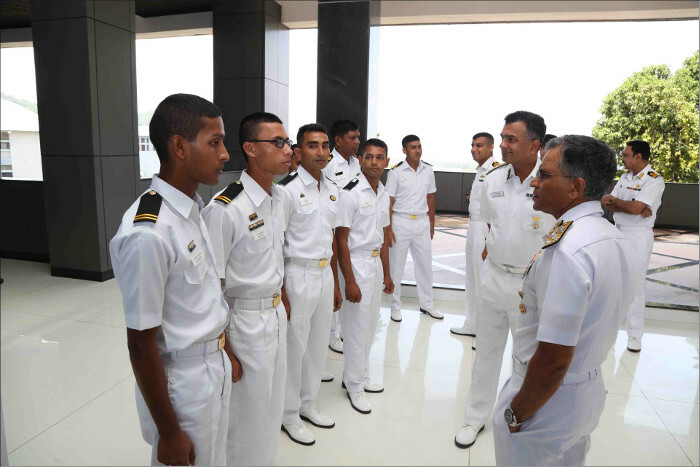 During this period the Officers, Midshipmen and cadets of Bangladesh Naval Academy were acquainted with training at the INA. 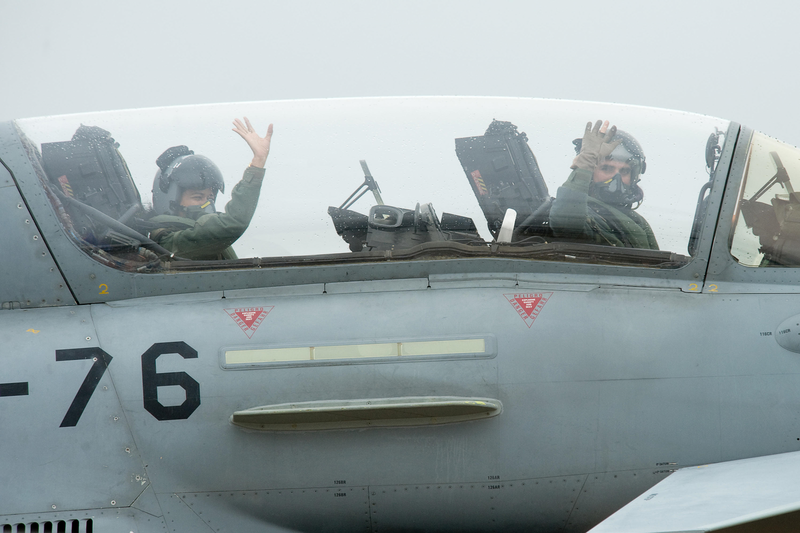 The aim of the visit was to build bridges of friendship between the two navies and exchange best practices. 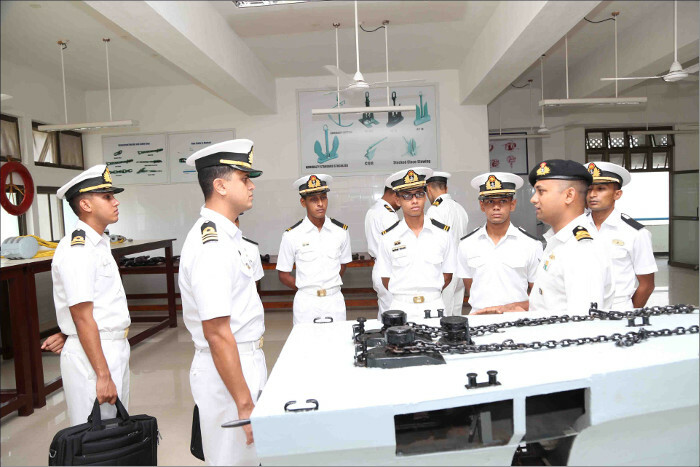 The visit also gave INA staff an opportunity to learn and understand the training processes and philosophy that the Bangladesh Naval Academy follows. 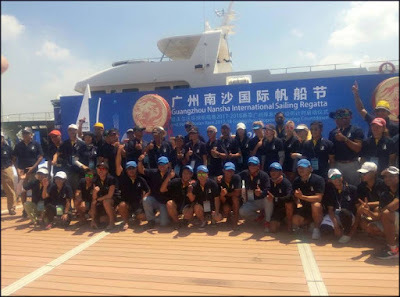 It was a mutually satisfying and enriching experience for the young officers of both Navies and reaffirmed the universal truth that Oceans unite all Nations. 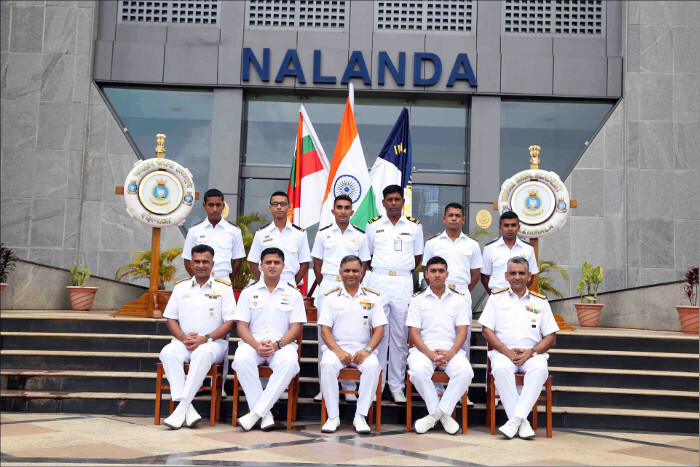 The Bangladesh Naval delegation would depart the Indian Naval Academy on Monday, 31 July 2017. 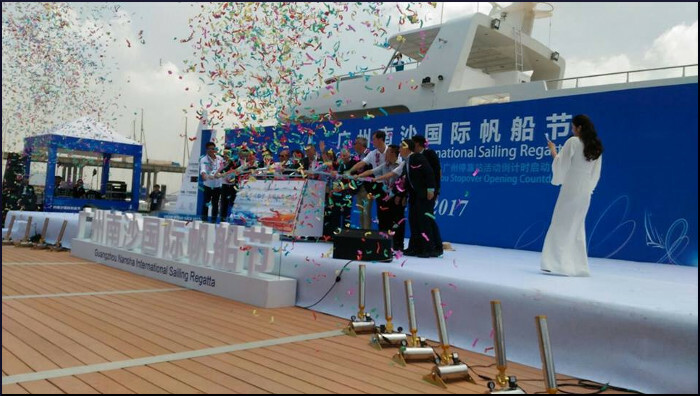 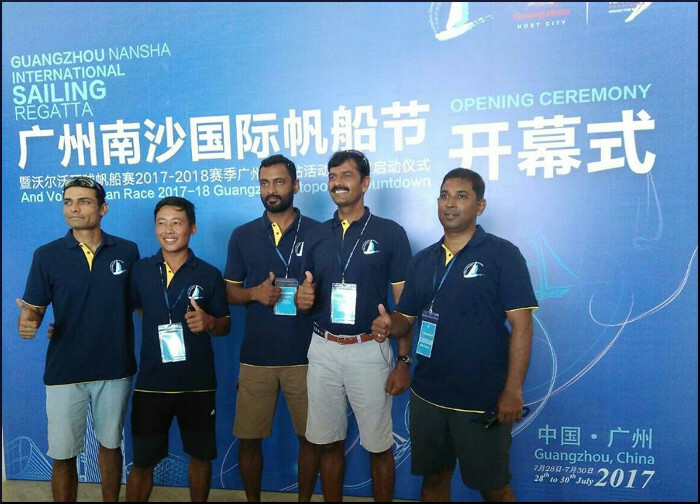 Five members of the Indian Navy Sailing Team are representing India at Guangzhou Nansha International Regatta at Guangzhou city, China from 28 to 30 July 2017. The Indian squad is represented by Cdr Riji Krishnan, MCPO SS Yadav, PO Rahul Rai, PO Imo Lemnok, and PO Virendra Singh. The competition is being conducted in the one-design Far East 26 class of boats. 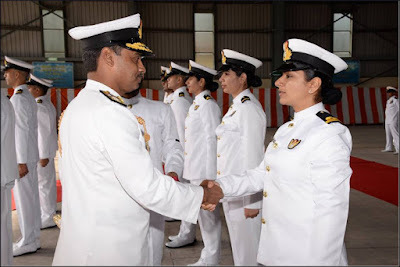 14 officers of the Indian Navy and three officers of the Indian Coast Guard passed out at a Passing out Parade held at INS Garuda, Kochi on 28 July 2017. 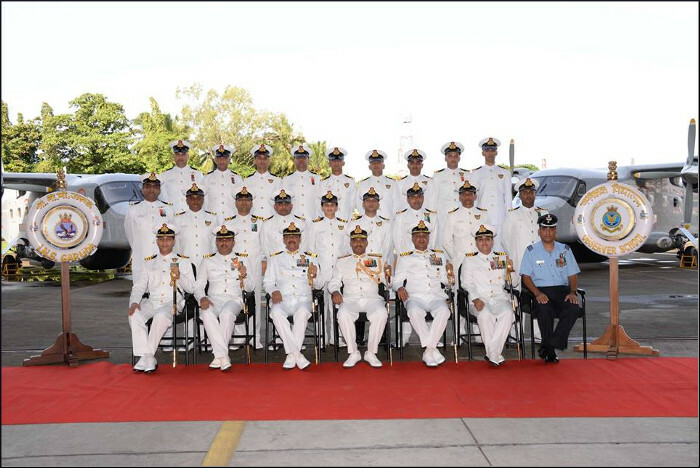 The officers joined the Aviation Arm of the respective Service on successful completion of the 85th Permanent Commission and 16th Short Service Commission Observers Course. 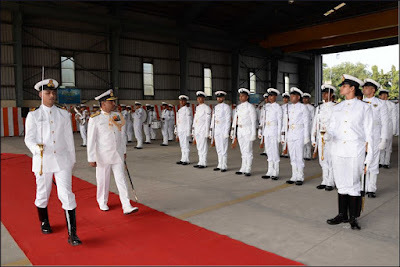 The parade was reviewed by Real Admiral Satyanarayana Alamanda, VSM, Admiral Superintendent Naval Ship Repair Yard, Kochi. 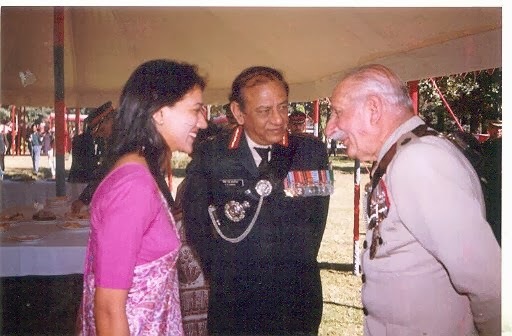 In the 85th PC course, Lieutenant Tapan Pandit was awarded the Uttar Pradesh Trophy for standing ‘First in the Overall Order of Merit’ and ‘Sub Lieutenant RV Kunte Memorial Book Prize’ for standing first in Ground Subjects. 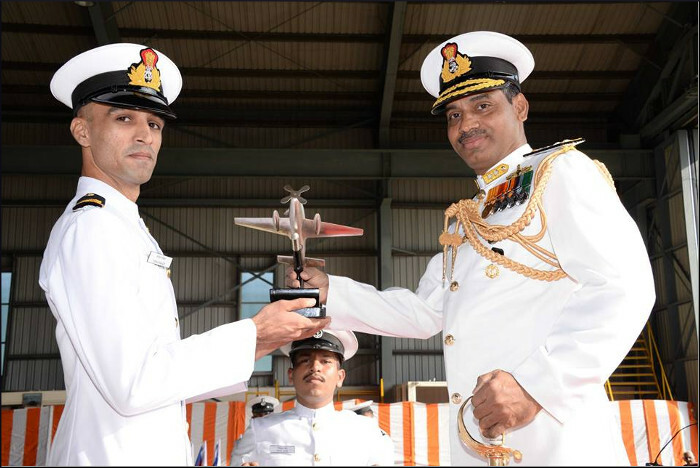 Sub Lieutenant PS Shinde was awarded the Flag Officer Commanding-in-Chief, Eastern Naval Command Trophy for being adjudged ‘Best in Flying’. 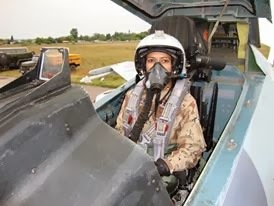 In the 16th SSC Observer course, Sub Lieutenant Disha Ashra was awarded Book Prizes for being adjudged ‘Best in Flying’ as well as ‘First in Over All Order of Merit’ and Sub Lieutenant Jasleen Kaur was awarded Book Prize for ‘Best in Ground Subjects’. 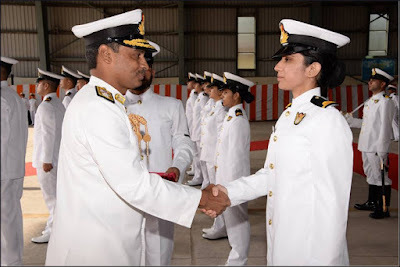 15 officers of the Indian Navy and three officers of the Indian Coast Guard passed out at a Passing out Parade held at Naval Institute of Aeronautical Technology, Kochi on 27 July 2017. 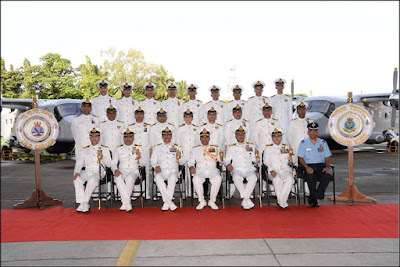 The officers joined the Aviation Arm of the respective Service on successful completion of the 55th Air Engineering and Air Electrical Officers Specialisation Course. 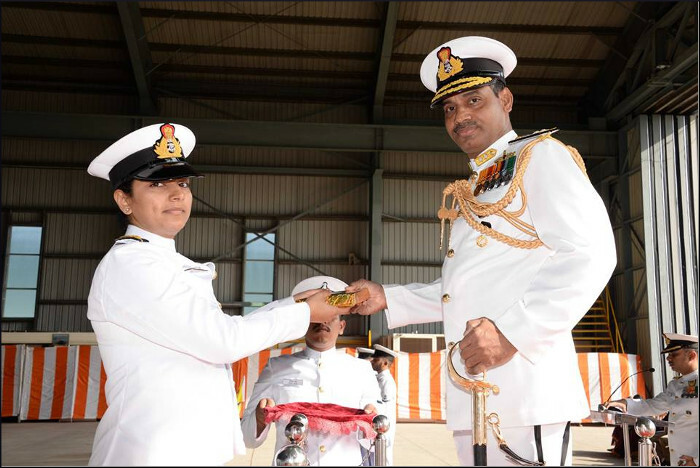 The parade was reviewed by Rear Admiral Krishna Swaminathan VSM, Chief Staff Officer (Training) Southern Naval Command. Lieutenant Deepak Bamola and Sub Lieutenant Aditya Verma were awarded trophies for standing first in the overall order of merit amongst Air Engineer and Air Electrical officers respectively. 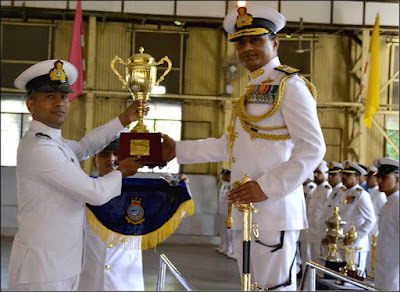 The Director General Coast Guard trophy for best all round officer was awarded to Lieutenant Arun R Pisharody and the Venduruthy Shield for Best Air Technical Project was awarded to Assistant Commandant Prasanjeet Nath and Lieutenant Saril T Babu.